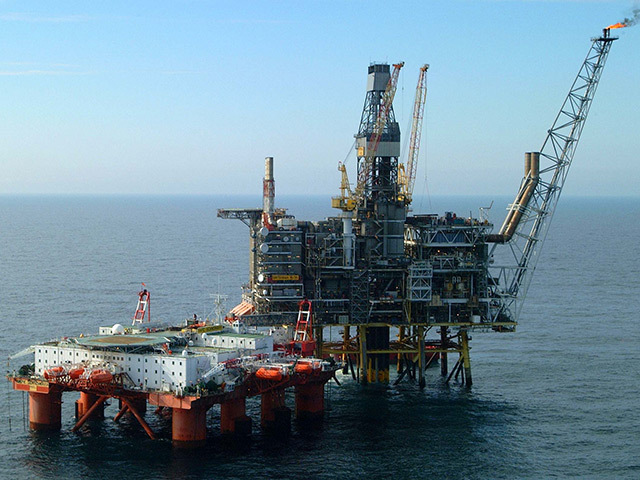 Ineos’ bid to acquire ConocoPhillips’ North Sea portfolio appears to have fallen through. Both companies today confirmed that exclusive talks had concluded. Conoco said a number of other companies were in the running for the package. Conoco is one of several international oil companies to have been linked with a North Sea exit in the last 18 months. The firm sold 16.5% of its equity in the Clair Field to BP, leaving it with 7.5%, last year. At the time, Luke Parker, analyst at energy consultancy Wood Mackenzie, said the Houston-headquartered business’s complete withdrawal from the UK seemed “likely to follow”. Ineos, traditionally focused on petrochemicals, has been expanding its North Sea footprint through acquisitions in recent years. The company announced its arrival in the basin in 2015 when it bought stakes in several fields, including Breagh and Clipper South, from Dea. It completed a deal to buy Dong Energy’s oil and gas business for £1 billion in September 2017 to become one of the North Sea’s top producers.